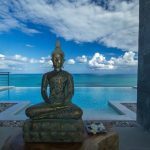 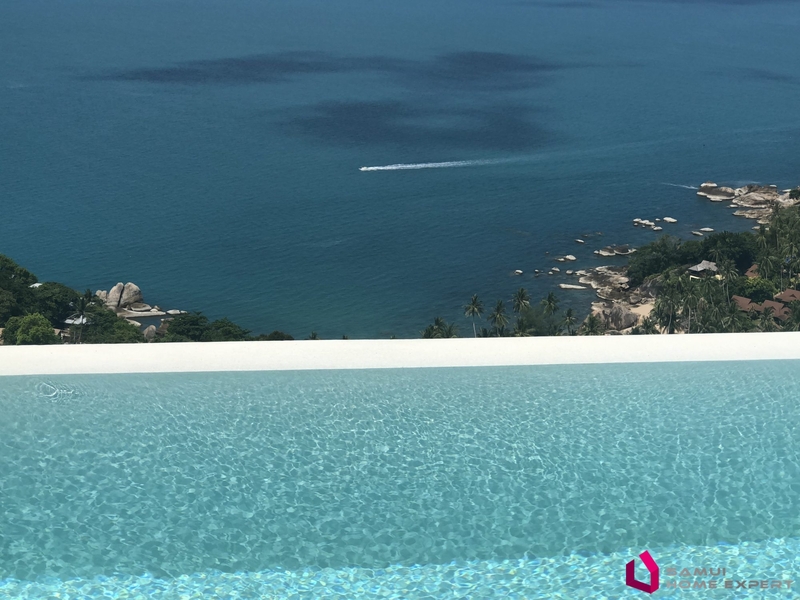 If you want to invest in a villa with good rental rates, then come and visit this 4 bedroom villa and its incredible sea view! 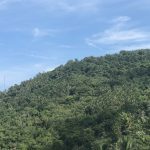 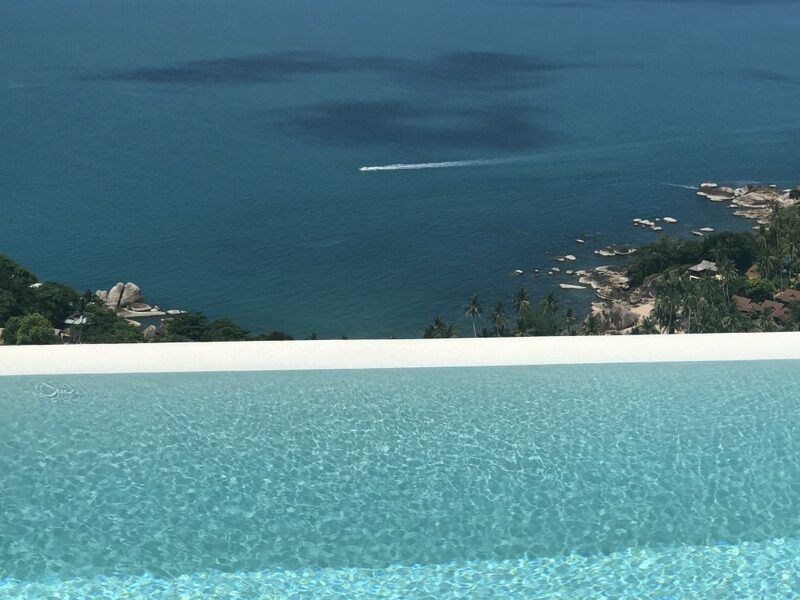 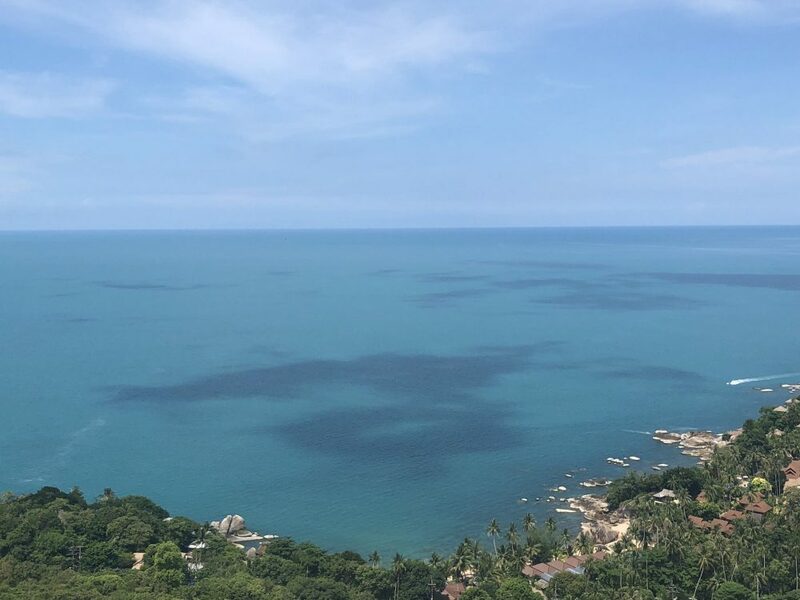 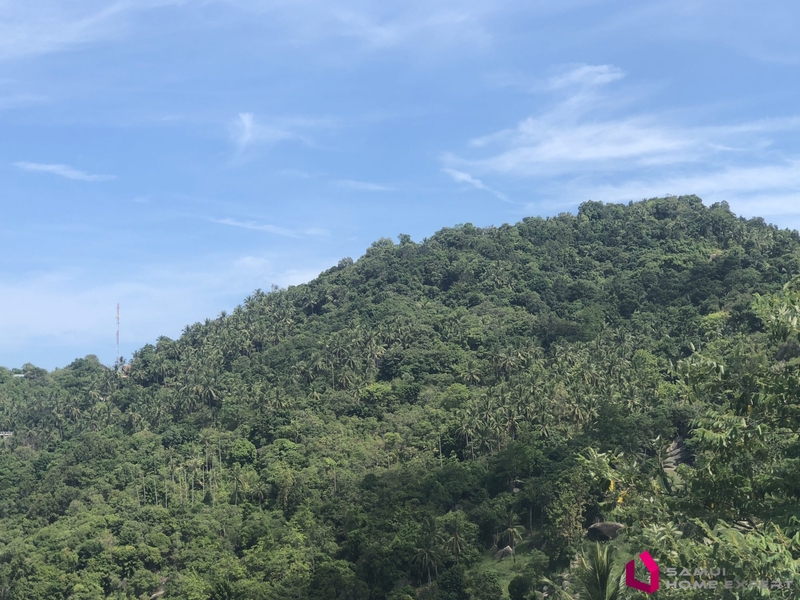 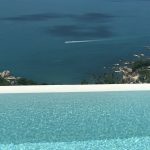 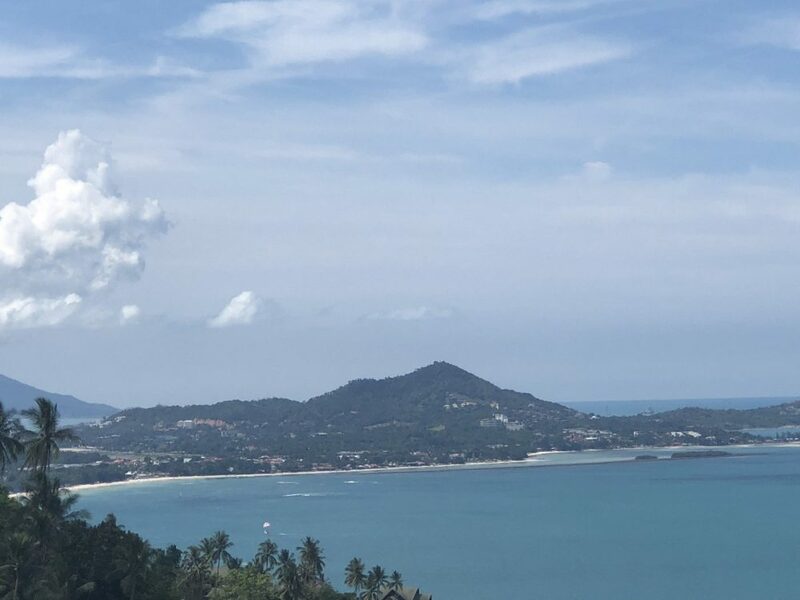 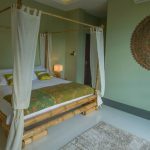 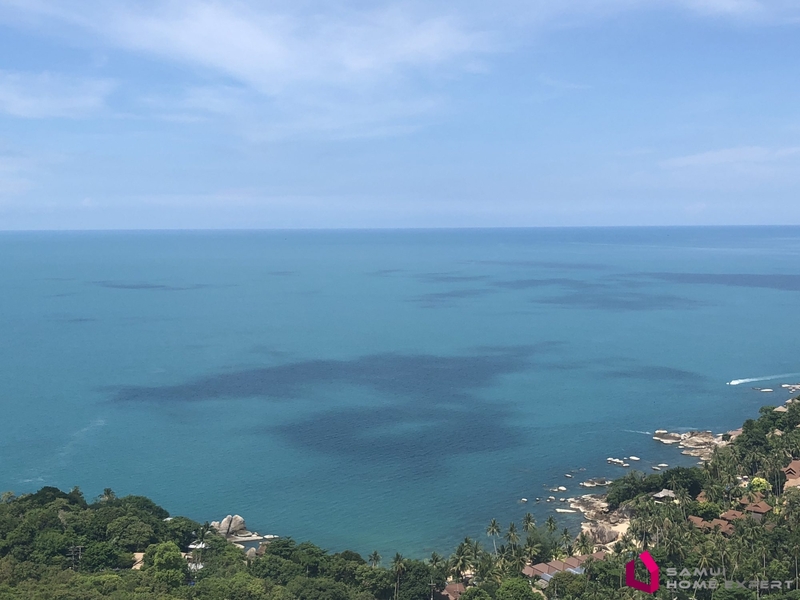 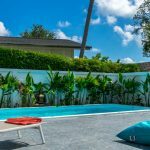 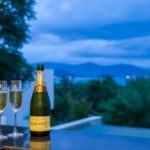 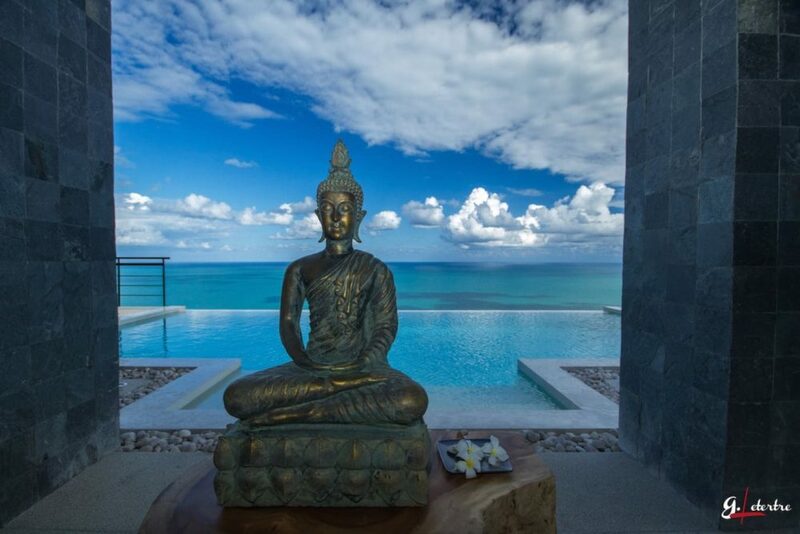 Nestled on one of the most prestigious hills south of Chaweng, it has all the assets to seduce you, a bewitching view and, already short-term rental, an optimum return on your investment. 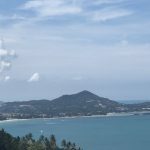 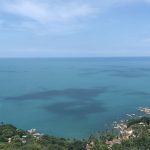 Halfway the most beautiful coves of the island, like Crystal Bay, and the city of Chaweng, the tourist heart of the island, it assures you tranquility and proximity. 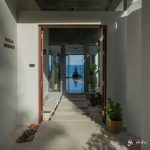 Built on 2 levels, it includes in the foreground a large living space with living room and open kitchen, laundry with washing machines and toilets, a terrace with sunbathing and a white terrazzo pool, 2 bedrooms with sea view. 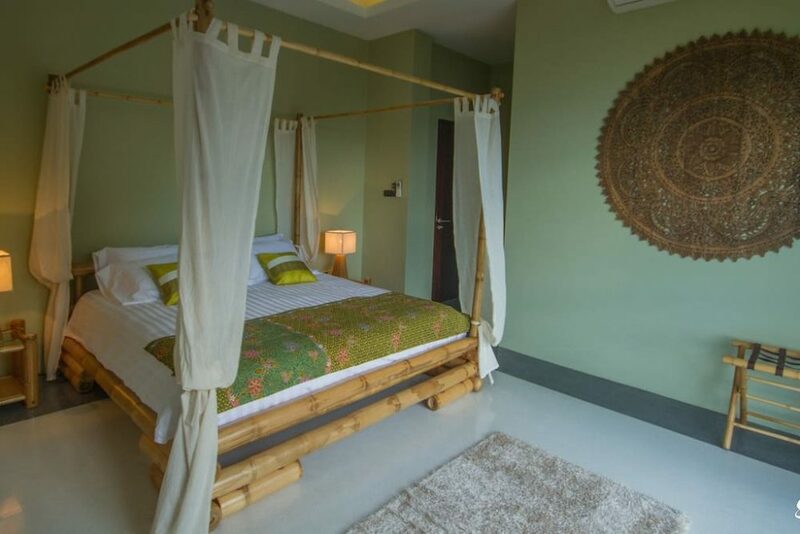 Then on the lower level, 2 further bedrooms with bathroom.